To mark the International Day for the Elimination of Violence against Women on 25 November, the European Federation of Journalists (EFJ) has joined European trade unionists pledging to end violence against women at workplace and in society. One in three women have been a victim of physical and/or sexual violence. 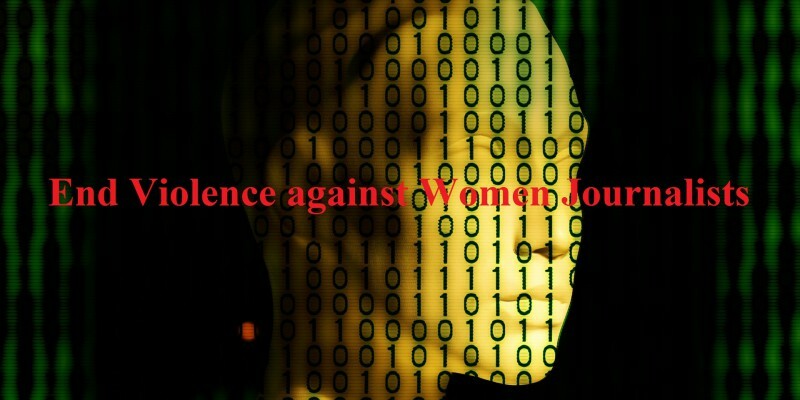 Just over 1 in 10 of those women were assaulted by someone from work – a supervisor, colleague or customer. 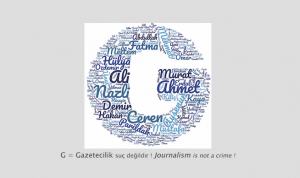 In a recent conference on “Countering Online Abuse of Female Journalists” held by the OSCE Representative on Freedom of the Media, it discussed the serious extent of both online and physical threats facing female journalists. Mogens Blicher Bjerregård, the EFJ President said, “Violence and harassment against women in the news media have become increasingly serious. They not only face physical threats but also digital threats. The severity of the problem requires not only the authority to be tough on these crimes but also a culture of change in the workplace and society.”Trade unions have a track-record of action against violence against women, both in the workplace and at home. Action taken includes many collective agreements at national, sectoral and company level featuring clauses on dealing with violence against women. Many trade unions offer legal and other support for members who are victims of violence in the workplace (and in some cases victims of domestic violence?). Many trade unions have organised events to discuss violence against women, and taken part in Government initiatives to combat violence against women. National trade unions have used the 2007 European ‘framework agreement to prevent, manage and eliminate violence at work’ negotiated and signed by the European Trade Union Confederation and European employers (BUSINESSEUROPE, UEAPME and CEEP) to press for measures to protecting women from violent behaviour (although the agreement is about violence at work generally, not specific to women). 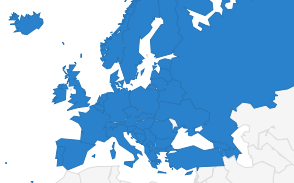 The ETUC represents 90 trade union organisations in 39 European countries, plus 10 European Trade Union Federations. 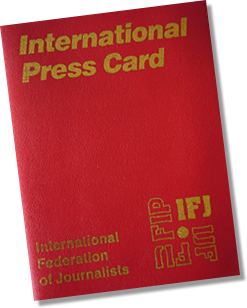 The EFJ is a member of the ETUC.